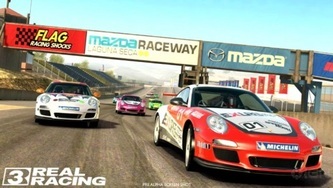 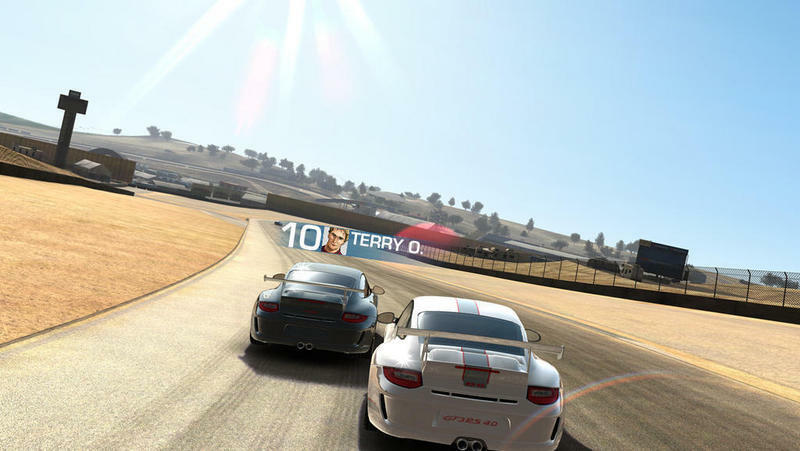 EA and Firemonkeys present REAL RACING 3. 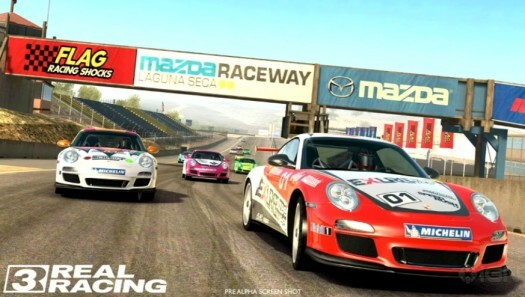 As the premier racing experience on mobile devices, Real Racing 3 retains the heritage that fans of the series have come to expect, while setting a new benchmark for high-end gaming. 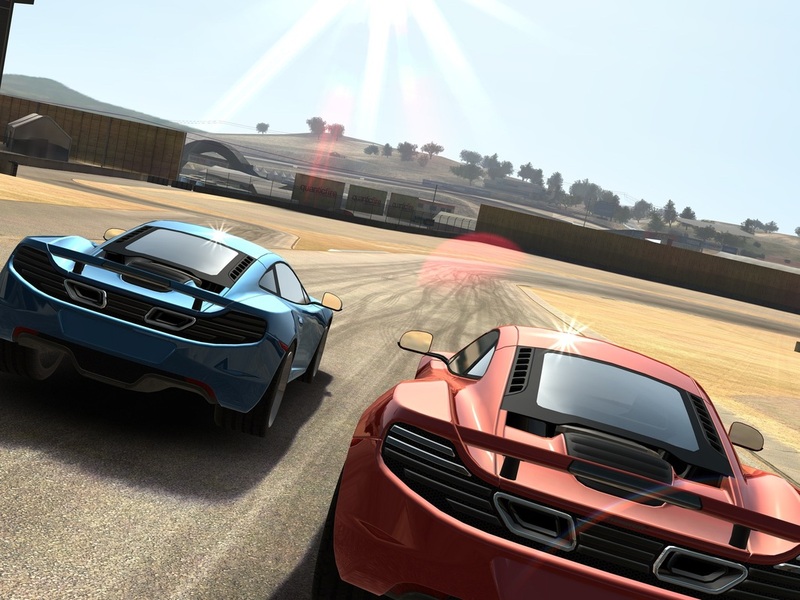 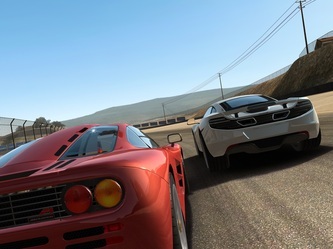 Featuring an extended lineup of all-new powerful dream cars and a range of real-world locations, Real Racing 3 promises to be a trailblazing realistic experience.